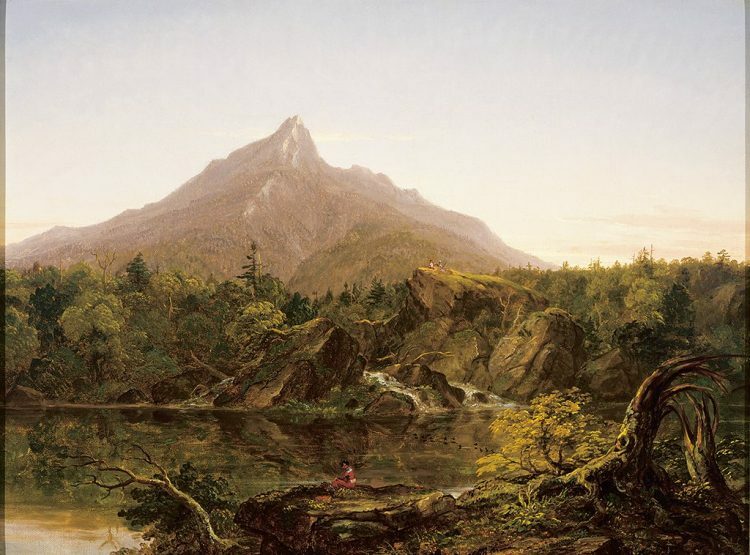 Thomas Cole, Corway Peak, New Hampshire, 1844, oil on canvas. 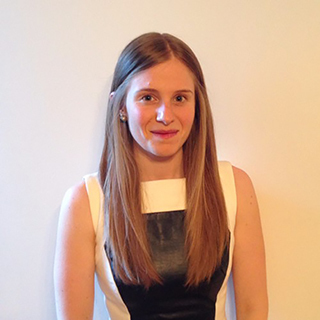 Shannon Vittoria, a research associate at the Metropolitan Museum of American Art, will explore the development of 19th-century American landscape painting in Randolph’s permanent collection for the second annual Sandra Whitehead Memorial Lecture. The event will take place this Sunday, February 17, at 2 p.m. at the Maier Museum of Art at Randolph College. During her lecture, “From Thomas Cole to Thomas Moran: 19th Century American Landscapes at the Maier Museum of Art,” Vittoria will focus on the European roots and transatlantic travels of artists including Thomas Cole, Asher B. Durand, George Inness, and Thomas Moran, among others. Vittoria joined the American Wing of the Metropolitan Museum of American Art in October 2015. She specializes in American painting and works on paper, with a focus on landscape art and women artists. She contributed to the research and organization of Thomas Cole’s Journey: Atlantic Crossings (2018). As an Andrew W. Mellon Curatorial Fellow in the department (2013-14), she assisted with research for Thomas Hart Benton’s America Today Mural Rediscovered (2014–15). Vittoria received her Ph.D. in art history from the City University of New York’s Graduate Center, where she completed her doctoral dissertation, Nature and Nostalgia in the Art of Mary Nimmo Moran (1842–1899). She has held curatorial research positions at the Frick Collection, the Morgan Library and Museum, and the New York Historical Society. This event is free and open to the public, and a Reception will follow. This lecture series, which highlights works from Randolph’s permanent collection, is supported by the Honorable Paul Whitehead, Jr. and was established in 2018 in memory of his wife, Sandra Stone Whitehead.